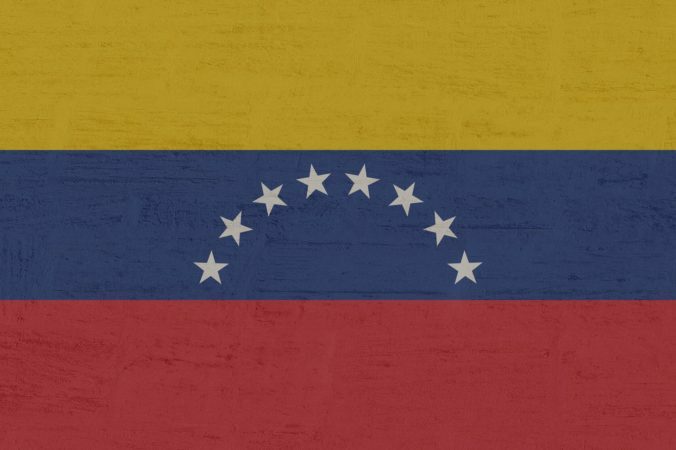 After the publication of the outlines a legal framework for crypto assets earlier this month, the Venezuelan government has now introduced regulations regarding cryptocurrency remittances within Venezuela. The decree was published on February 7 and names the National Superintendency of Crypto Assets and Related Activities (SUNACRIP) as the institution responsible for the taxation of cryptocurrency transfers. The document also sets a monthly transaction limit—an equivalent of 10 petros a month, approximately $600—as well as a transaction fee of at least 0.25 EUR and a maximum of 15 per cent. If authorized by SUNACRIP, transaction limit may be increased to 50 petros. The post New regulations for cryptocurrency transfers in Venezuela appeared first on The Block.